See screen shots from the new DVD! 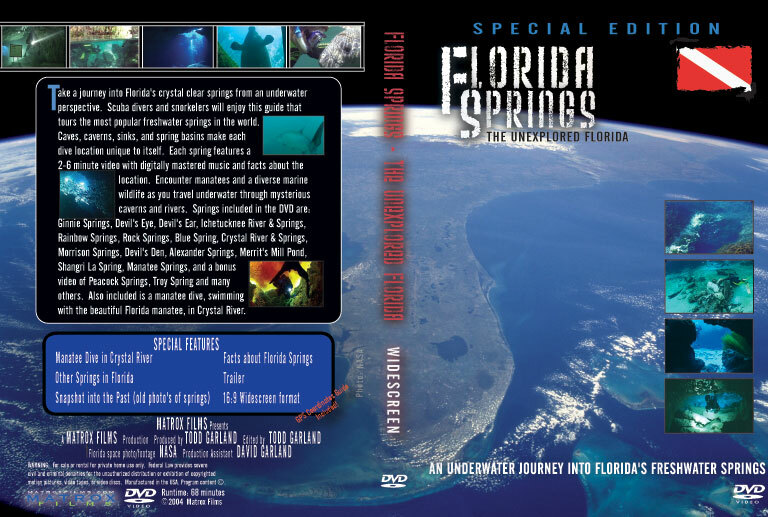 "Florida Springs - The Unexplored Florida" is a compilation of several Florida springs viewed with digitally mastered background music. 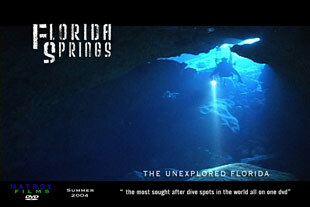 Take an underwater journey through Florida's mysterious caves, caverns, sinkholes, and large spring basins. 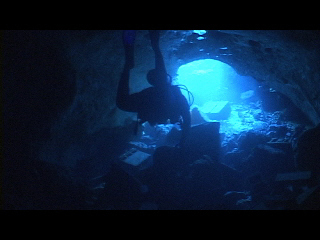 This DVD features breathtaking views of large, underwater caverns and diverse marine life, including the Florida manatee. Each spring is 2-6 minutes long with 68 total minutes of video. Featured in Dive Training Magazine and the Miami Herald.